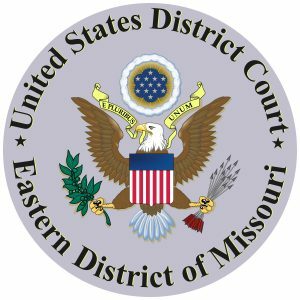 The Eastern District of Missouri recently entered judgment in favor of a defendant school district on a four-count Complaint, which included claims for discrimination and retaliation under the Section 504 of the Rehabilitation Act (Section 504), Title II of the Americans with Disabilities Act (ADA) and 42 U.S.C. § 1983 (Section 1983). In the case, the Plaintiffs, a minor child and his parents, alleged that the school district refused their request to evaluate the student for a Section 504 plan and provide him with certain disability-related accommodations. 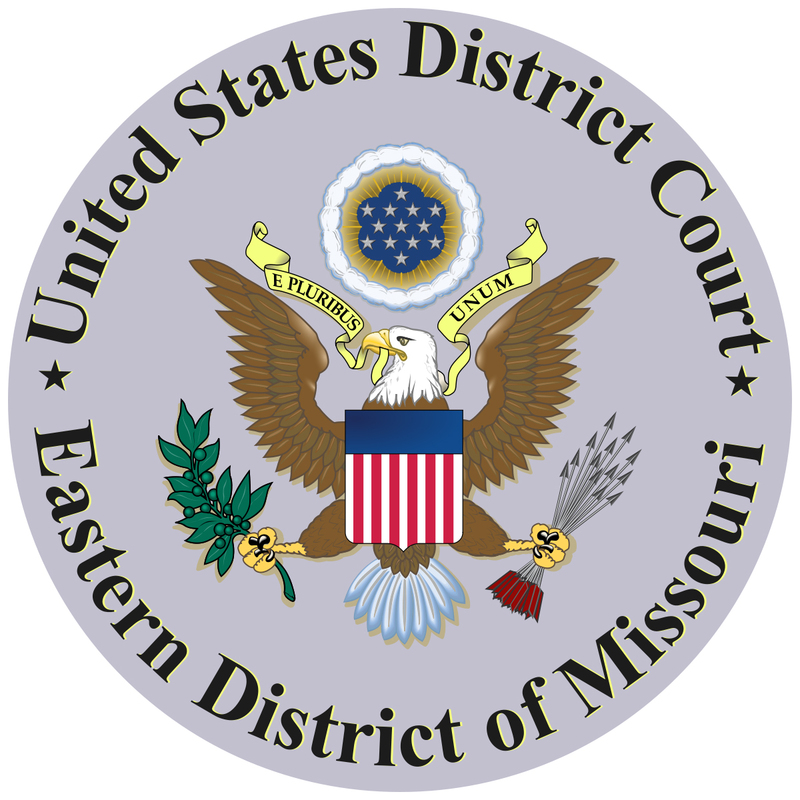 The Plaintiffs also allege that the student was subjected to retaliation by the school district after the Plaintiffs asserted their legal rights. Relying on the Supreme Court’s recent decision in Fry v. Napolean Cmty. Schs., 137 S.Ct. 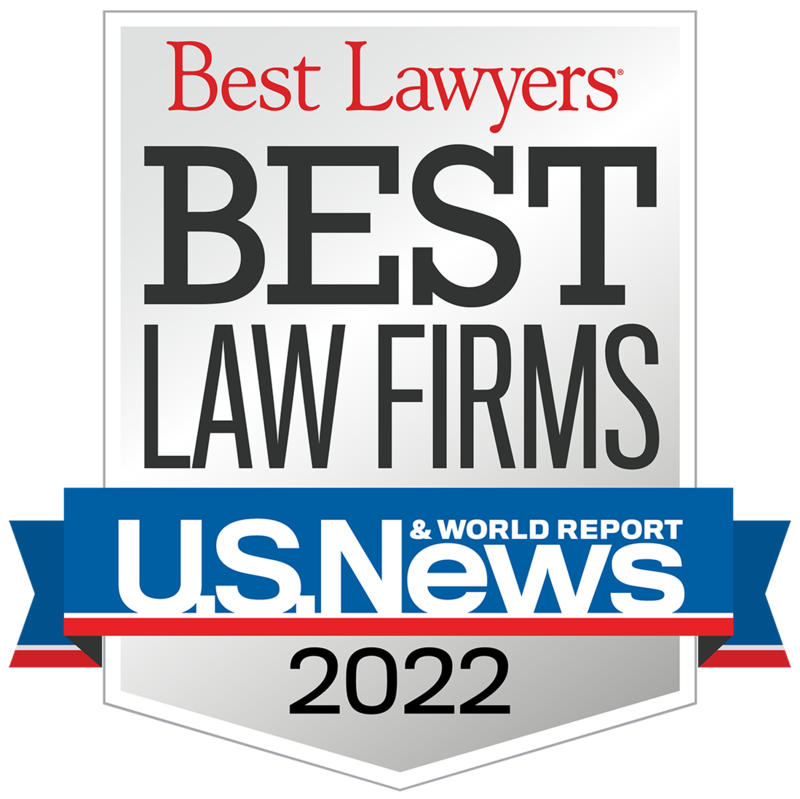 743 (2017), the Court held that the Plaintiffs’ Section 504 and ADA claims were barred due to Plaintiffs’ failure to exhaust their administrative remedies and the Section 1983 claim was barred by Section 504 and the ADA’s remedial schemes. The Plaintiffs have filed a Notice of Appeal in the case so the Eighth Circuit will have the opportunity to weigh in on the application of the Fry decision and the exhaustion requirement to the claims plead.